Swati Snacks, a popular Indian fast food restaurant has been in operation for two decades in three separate adjoining shops on a busy city thoroughfare. The design involved combining these three units and consolidating them in the form of one Restaurant. 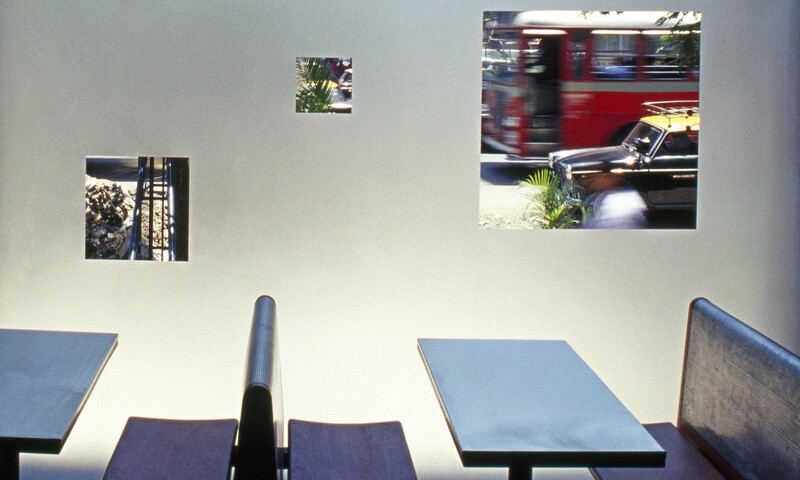 Like any other fast food restaurant, the intention was to maximize the amount of seating and use maintenance-free materials that would sustain the intensity of use. 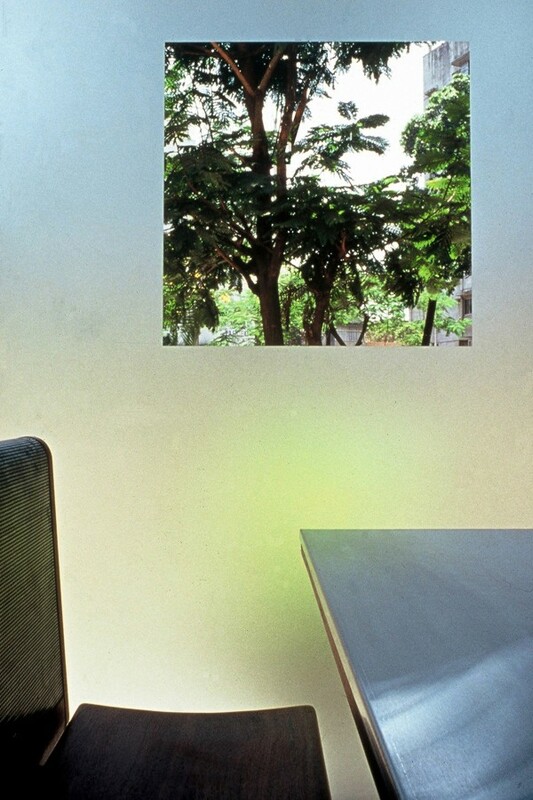 In order to create a sense of spaciousness, a façade of frosted glass, with some clear glass panels placed at strategic locations to frame views of the street on the outside, was introduced. 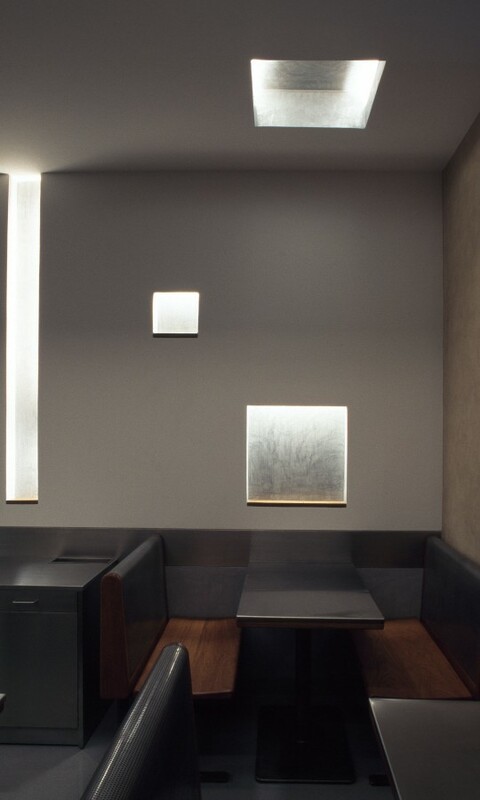 This created a luminous interior while ensuring a certain amount of privacy within. 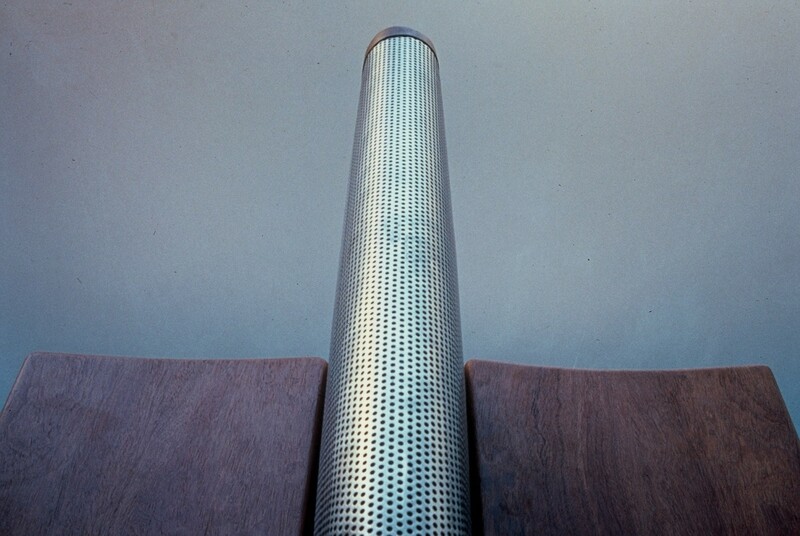 The furniture was made in simple perforated stainless steel and natural wood. The artificial lighting was designed to be indirect – niches in the walls and ceiling made for a dynamic composition, along with the openings of the façade and the general geometric disposition of the space.